The Village of Bal Harbour was incorporated in 1946 and the town’s name came about by taking the letter B from the word Bay and the letters A and L were taken from the word Atlantic. The planning committee of the town wanted a name that encompassed both the bay and the ocean and most represented their vision. As economic and real estate dynamics shifted in the 1970’s, many ocean front hotel owners converted their properties into condominiums. This led to a whole new residential landscape for the Village and it helped to attract people from all over the world to come and live the Bal Harbour lifestyle. 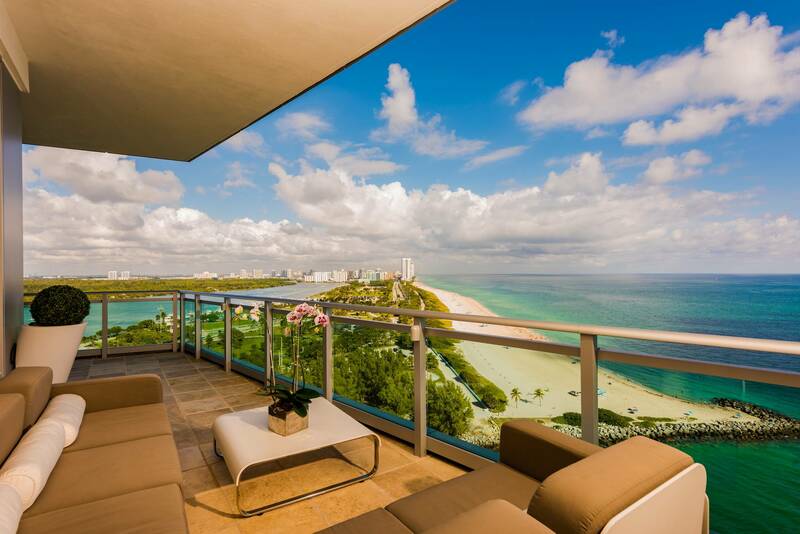 Today, ultra-luxurious condominiums line the ocean with the ultimate in amenities, views, design, and service for today’s most discriminating buyer. 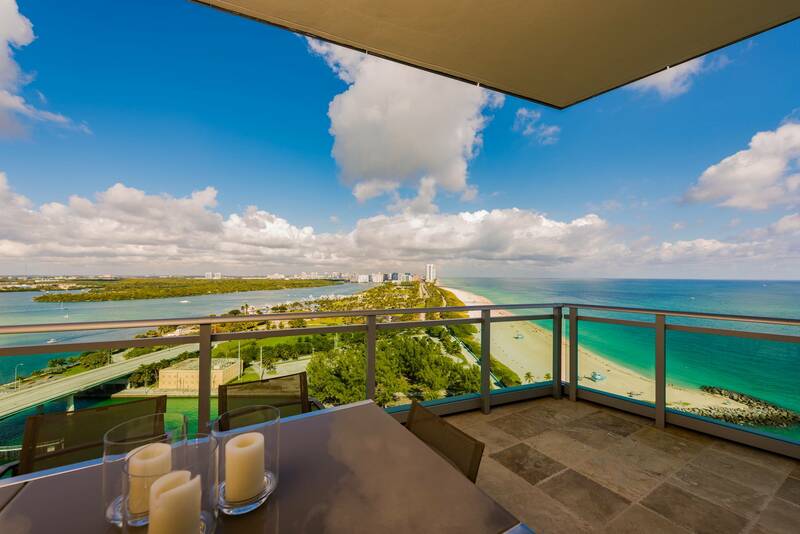 The residential single family home section of Bal Harbour is gated and has both waterfront and non-waterfront homes,. It is one of the few communities that is truly private, security is 24 hours a day on land and water. The town has its own mayor, city council, city manager, and police department. 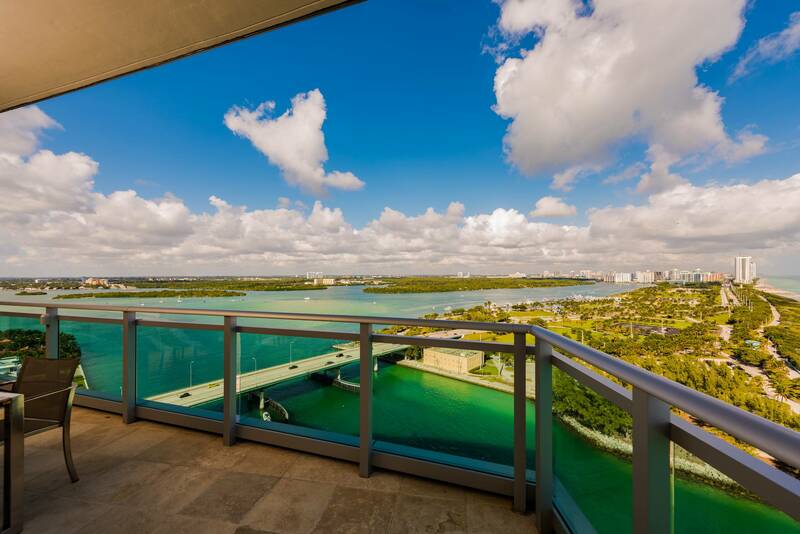 When you think of Bal Harbour, you think luxury, glamour and allure. 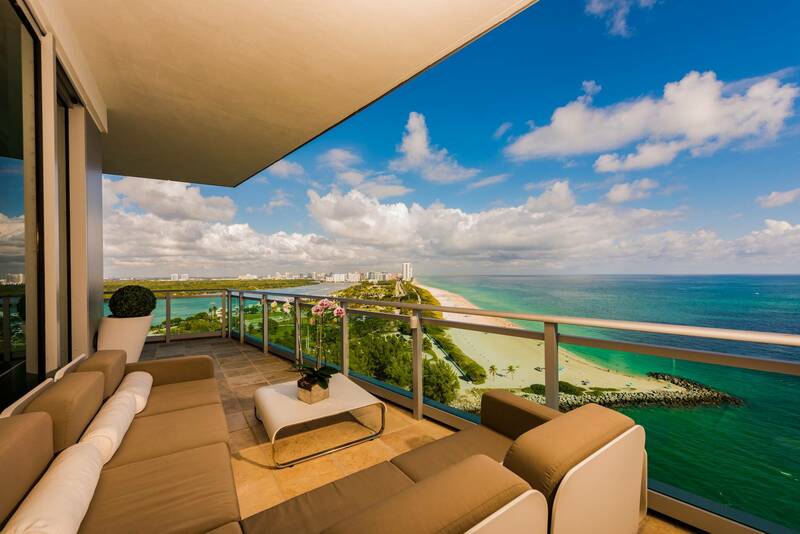 This is due in part to the world famous Bal Harbour Shops which was built in 1965 by the Whitman family. Celebrating more than 50 years in business, Bal Harbour Shops has become the ultimate destination for shoppers and is a key element in defining Bal Harbour Village’s style and elegance. Bal Harbour with its thoughtfully master-plan has evolved into an internationally renowned destination.